So how exactly do you become a Club Hero? Is it that one magical moment? Is it years of dedication? Here at Shoot! we pride ourselves on reviewing those players who are most fondly remembered by football clubs up and down the land. Celebrating his 67th birthday on this snowy Sunday, we look back on the legendary career of Liverpool great Kenny Dalglish. The forward joined The Reds back in August 1977 for a then British transfer fee record of £440,000 after eight prolific years with Scottish giants Celtic, before going on to score 172 goals in 515 appearances in all competitions for the Premier League club. The Scotland star, who earned 102 international caps for his country, then went on to manage The Reds, twice, meaning he lifted 31 honours at Anfield during his playing and managerial career on Merseyside. Dalglish also coached Celtic, Newcastle United and Blackburn Rovers, for whom he guided to their remarkable 1994-95 Premier League title, in between his stints as Liverpool manager. Born in Dalmarnock in Glasgow, Scotland; Dalglish lived near Celtic rivals Rangers’ home ground Ibrox when growing up, and naturally became a Gers fan. In 1966, the Scottish lad endured unsuccessful trials with West Ham United and a certain Liverpool, under the watchful eye of club legend Bill Shankly. A year later, in May 1967, Dalglish put pen to paper on a provisional contract with Celtic, despite being a Rangers supporter, and worked as an apprentice joiner during his youth career. The forward made his first-team debut for The Bhoys against Hamilton Academical in September 1968, coming on as a substitute in their 4-2 Scottish League Cup victory. At Celtic Park, Dalglish captained the club and scored a remarkable 167 goals in 322 outings for the club, winning four Scottish First Division titles, four Scottish Cups and the Scottish League Cup. That was until Liverpool came knocking, 11 years after his unsuccessful trial at Anfield, signing the Celtic hero to replace the legendary Kevin Keegan on Merseyside. Under manager Bob Paisley, the Scotland star hit the ground running in English football, topping the club’s goalscoring charts in the 1977-78 season with 31 strikes from 62 appearances, netting the winner in the 1978 European Cup final against Bruges at Wembley Stadium. 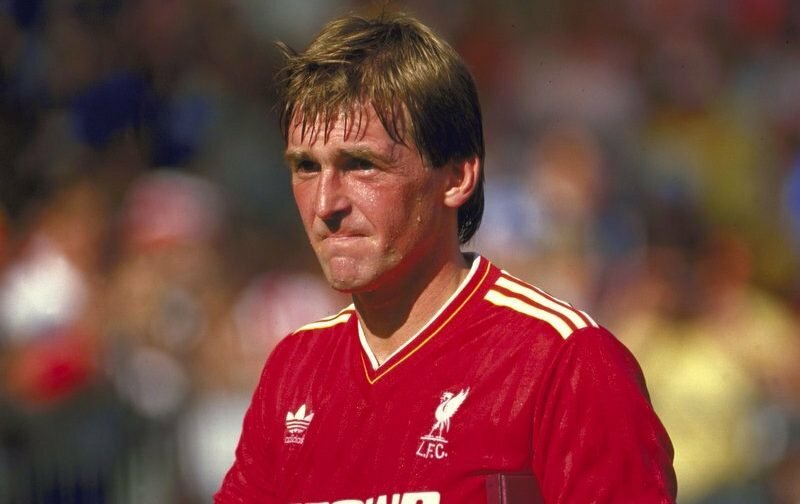 The new number seven earned the nicknames ‘King Kenny’ and ‘King of the Kop’, as he was quickly adored by fans and became an instant Anfield icon. In his second term, Dalglish netted a personal best 21 league goals, and was also crowned Football Writers’ Association Footballer of the Year, as Liverpool won the First Division title. He was a regular starter for The Reds, and soon formed a formidable partnership with Ian Rush up front, which helped Liverpool reap the benefits in terms of silverware. Upon the retirement of defender Joe Fagan, Dalglish was appointed player-manager in 1985, helping his side complete the double, lifting the club’s 16th league title, and defeated Merseyside rivals Everton in the 1986 FA Cup final. As the seasons continued, Dalglish selected himself less and less for Liverpool’s first-team, instead turning his focus to bringing youth players through at Anfield, and offering them their first-team opportunity. 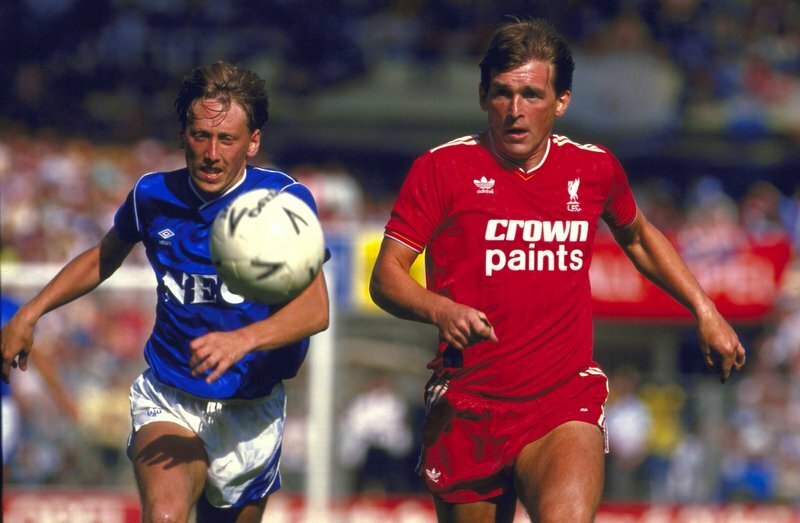 Liverpool won their 17th league title in 1988, before the forward made his final league appearance against Derby County in May 1990, becoming one of the oldest players ever to play for the club. Dalglish was at the helm during the horrific 1989 Hillsborough Disaster, where 96 Reds fans lost their lives at Sheffield Wednesday’s ground. The Liverpool icon was heartbroken by the tragic events, and attended numerous funerals of victims – including four in one day – to show his utmost respect. After guiding The Reds to their 18th, and last, league title to date in 1990 – their third under Dalglish’s managerial reign – the Scotsman resigned from his post in February 1991, two days after a thrilling 4-4 draw against arch rivals Everton in the FA Cup, in which his side threw away the lead four times. 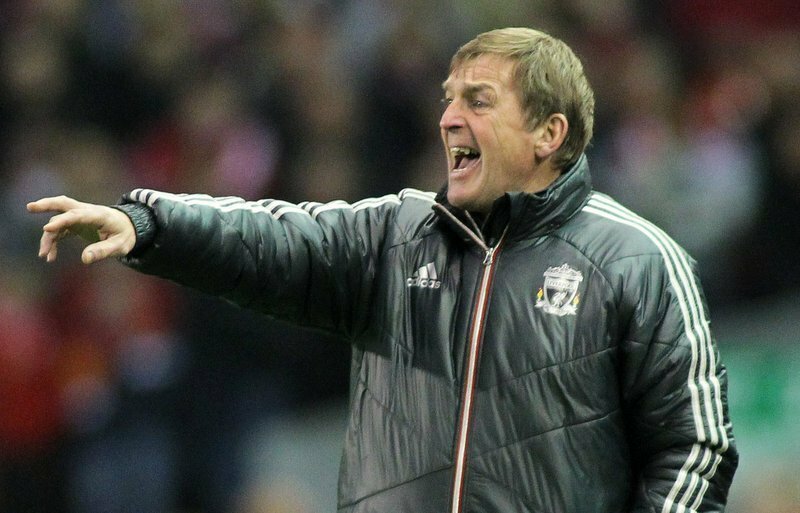 Following managerial spells at Blackburn, Newcastle and Celtic; Dalglish returned to the dugout at Anfield, firstly as caretaker boss, after Roy Hodgson’s departure in January 2011. 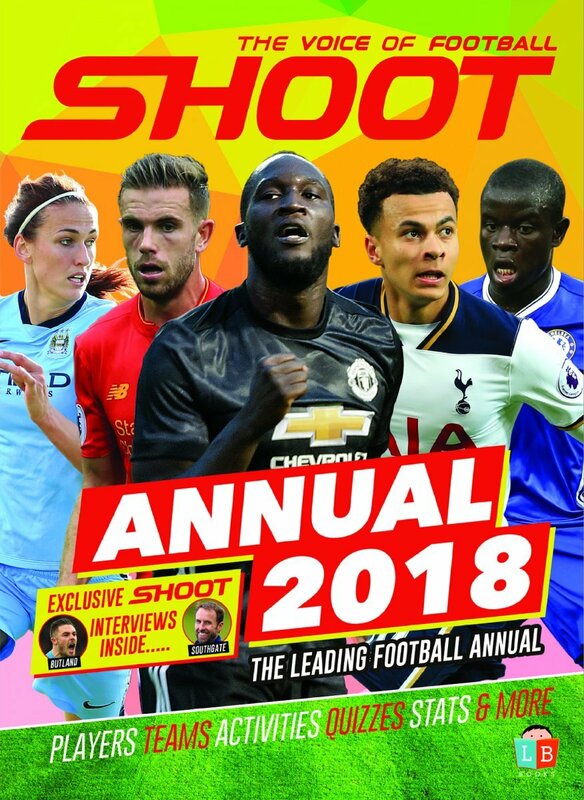 Star striker Fernando Torres was soon sold to league rivals Chelsea for £50m, seeing Liverpool splash out on forwards Andy Carroll and Luis Suarez at Anfield in return, the Scotsman started to stamp his authority on the first-team in the transfer window. 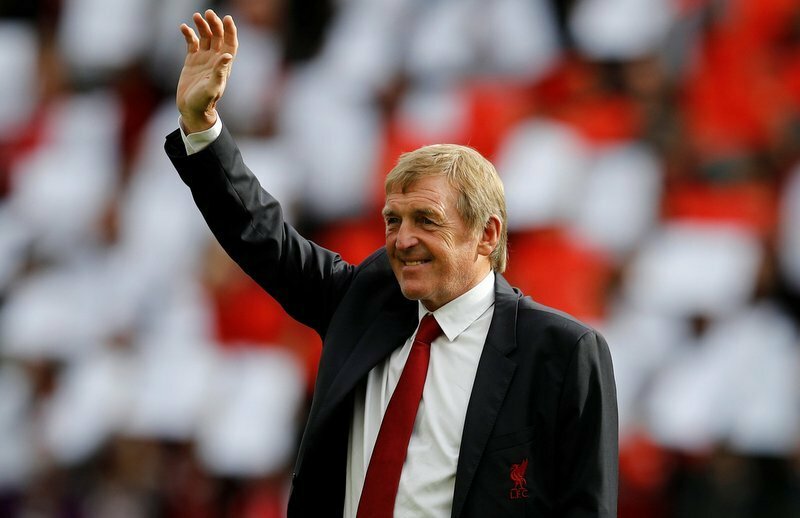 But, it was not until May 2011 that the club announced ‘King Kenny’ had been offered a three-year contract to manage The Reds, once more. The following February, he led Liverpool to their first piece of silverware in six years, as his men defeated Cardiff City in a penalty shootout to claim the 2012 League Cup at Wembley. In the same campaign, he also led Liverpool to the FA Cup final, but Chelsea prevailed 2-1 winners, thanks to goals from Ramires and Didier Drogba. 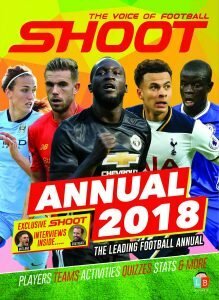 So, despite the League Cup triumph, Dalglish was dismissed as manager at the end of the 2011-12 season, as Liverpool suffered their worst league finish since 1994 in eighth, and failed to qualify for the UEFA Champions League for the third straight year. Nonetheless, that cup final versus Cardiff remains Liverpool’s last major trophy to date, and Dalglish has been involved in 31 magical honours during his playing and managerial career at Anfield, reflecting his legendary status at the club. 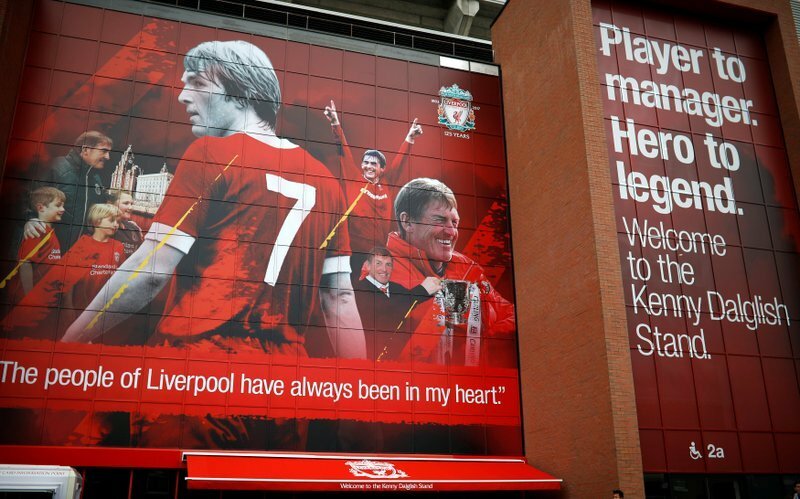 Dalglish, who holds the record for most goals (joint) and appearances for Scotland, will be forever remembered as a club and country hero, and not just a Liverpool Football Club great, but a Liverpool city legend due to his outpouring love, admiration, respect and care for those who lost their lives in the Hillsborough Disaster.